While UFC flyweight champion Demetrious Johnson has arguably cleaned out his division, the UFC has now released two ranked flyweights. 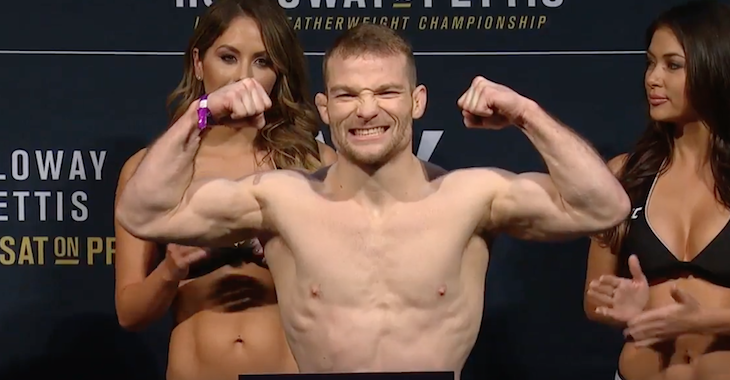 Former UFC flyweight title challenger Ali Bagautinov and #12 ranked Zach Makovsky have been released by the promotion according to MMAJunkie confirmed the news with the UFC following an initial report earlier in the week. Bagautinov has been on a bit of a skid lately, going just 1-2 since dropping a unanimous decision to Demetrious Johnson in 2014 in a failed bid at the flyweight title. 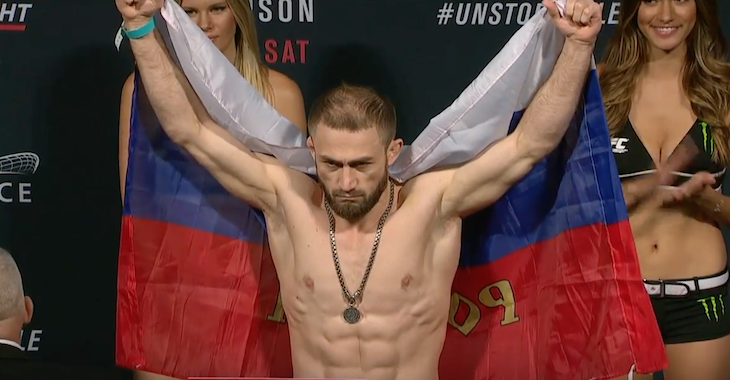 Following the loss Bagautinov stepped into the Octagon to fight flyweight contender Joseph Benavidez at UFC 192, where he was handed his second straight loss. In 2016, Bagautinov bounced back as he picked up a unanimous decision win over Geane Herrera at ‘UFC Fight Night: Ottawa’. Unfortunately, he then returned to the loss column after he dropped a unanimous decision to Kyoji Horiguchi at ‘UFC Fight Night: Belfast’. Makovsky had also been on a skid, dropping three straight fights. 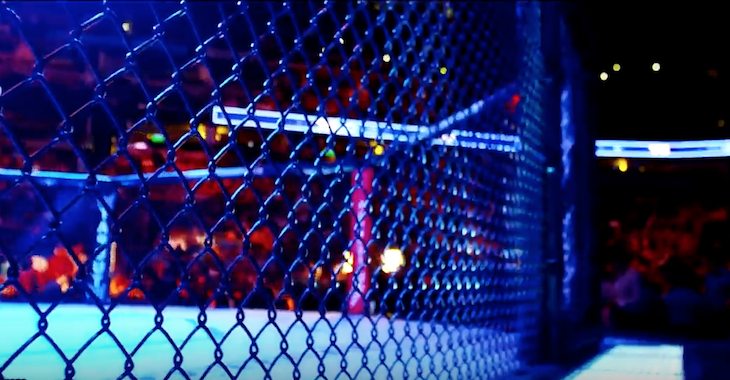 After having a 4-fight win streak snapped by Jussier Formiga, Makovsky bounced back by picking up a unanimous decision win over Tim Elliot in 2015 at ‘UFC Fight Night: Broomfield’. Following the win, Makovsky dropped a unanimous decision to John Dodson at UFC 187, a unanimous decision to Joseph Benavidez at ‘UFC Fight Night: Hendricks vs. Thompson’, and a split decision to Dustin Ortiz at UFC 206. It is important to mention that neither man was cut by the promotion, both were released after their contracts were up and the UFC opted not to renew them.